Imagine if you turned on the tap and the water that poured out was undrinkable. That's the reality facing an estimated 100,000 Texans — many of them impoverished Latinos living along the Mexican border. 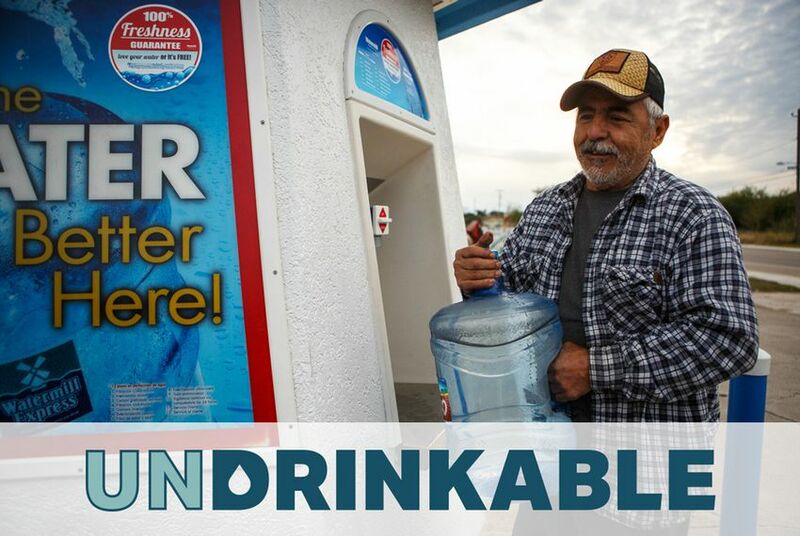 Reliable access to clean drinking water is not a reality for tens of thousands of Texans living along the Mexican border, despite a multibillion-dollar effort that has spanned decades. Those left behind face third-world conditions and grave health risks. For decades, residents of El Cenizo and Rio Bravo along the Texas-Mexico border have struggled to obtain safe, reliable drinking water. A new treatment plant was supposed to help, but politics got in the way. From our Undrinkable series: most Rio Bravo and El Cenizo residents don't trust the tap water despite a treatment plant intended to better the two towns' standard of living. 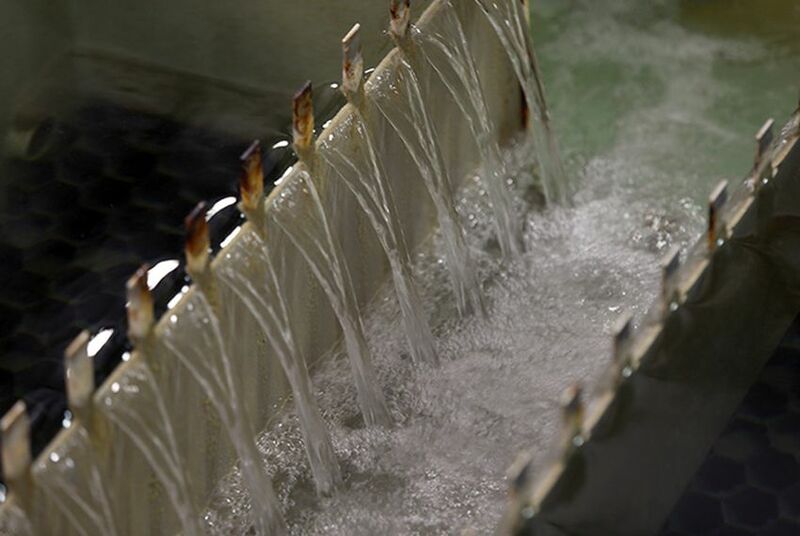 In theory, clean, safe water should be flowing to all of Rio Grande City's 14,000 residents, but a long-standing arrangement with a handful of locally owned corporations keeps it from some parts of town. 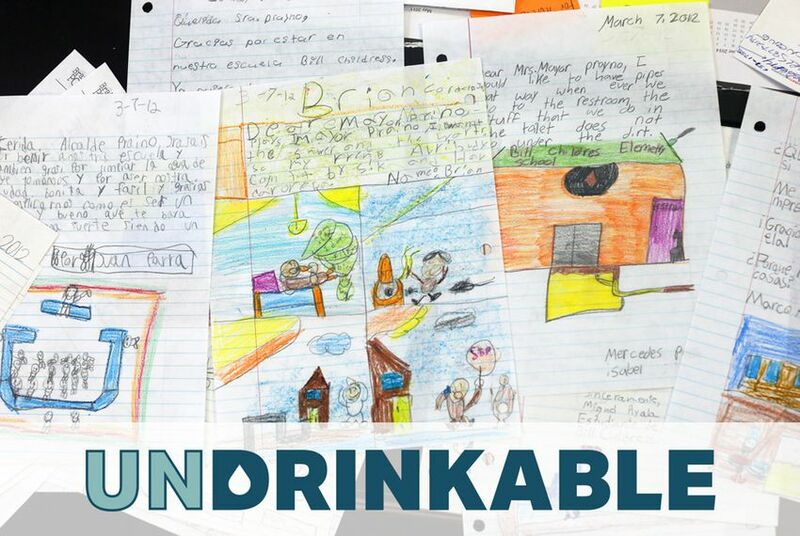 This is part of our five-story Undrinkable series. Safe running water remains out of reach for the residents of Las Pampas. 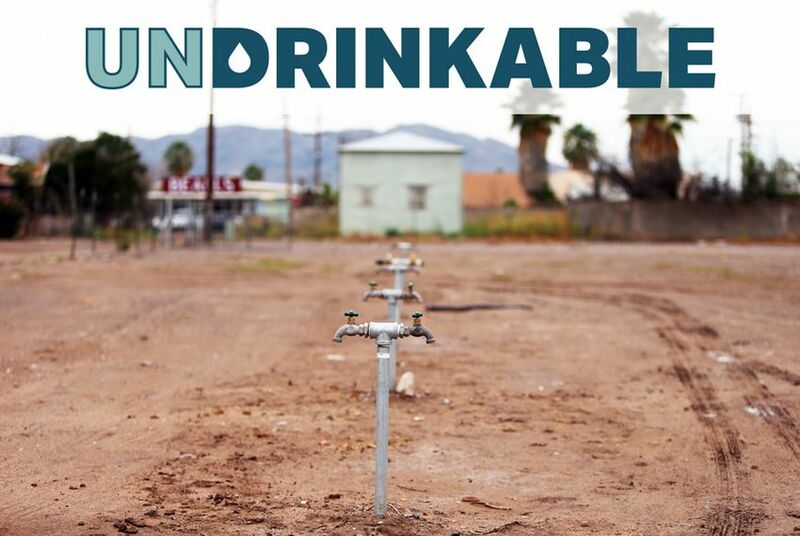 The residents of this remote West Texas colonia are forced to haul water from miles away. 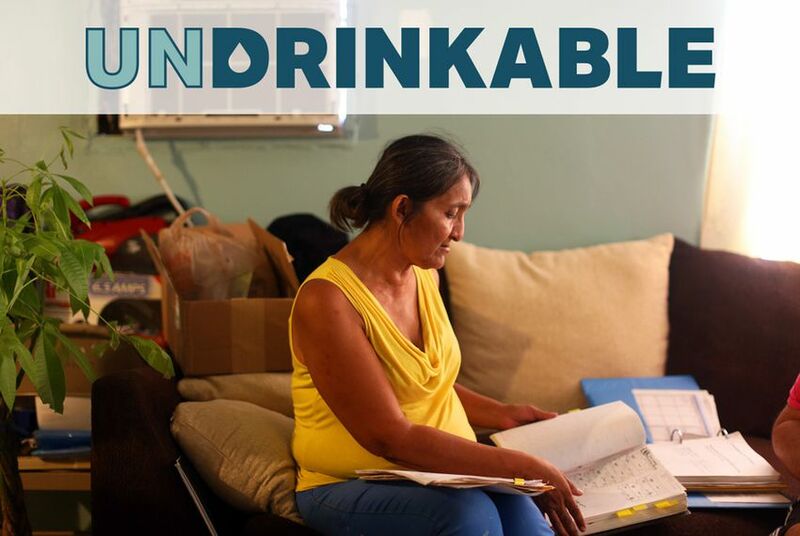 This is part of our five-story Undrinkable series on border communities that lack reliable, clean water. Researchers have found that the water supply in Vinton is making people sick, but local politics have gotten in the way of a solution to connect to nearby El Paso's utilities. 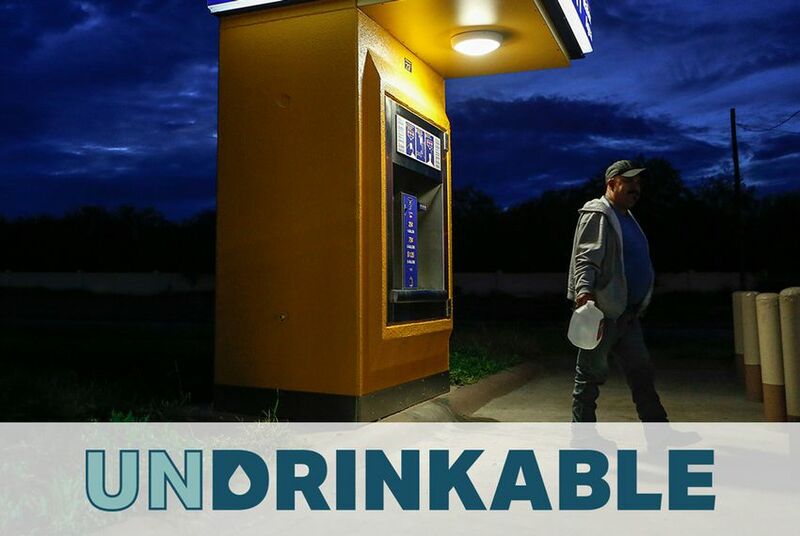 This is part two of our five-story Undrinkable series on border communities that lack reliable, clean water.